with young Phos and the other gems as the ultimate proof. Instead of flesh, their bodies are made of living crystal, allowing them to survive in a world too toxic for any human. But their gem bodies also attract a terrible danger: the Lunarians, who hunt the gems and use their shattered forms to fabricate jewelry and ornaments. The gems with the strongest forms defend the others, but Phos is too weak and brittle to fight. Instead, Phos is ordered to compile an encyclopedia; but could that research discover hidden secrets that could help the gems? 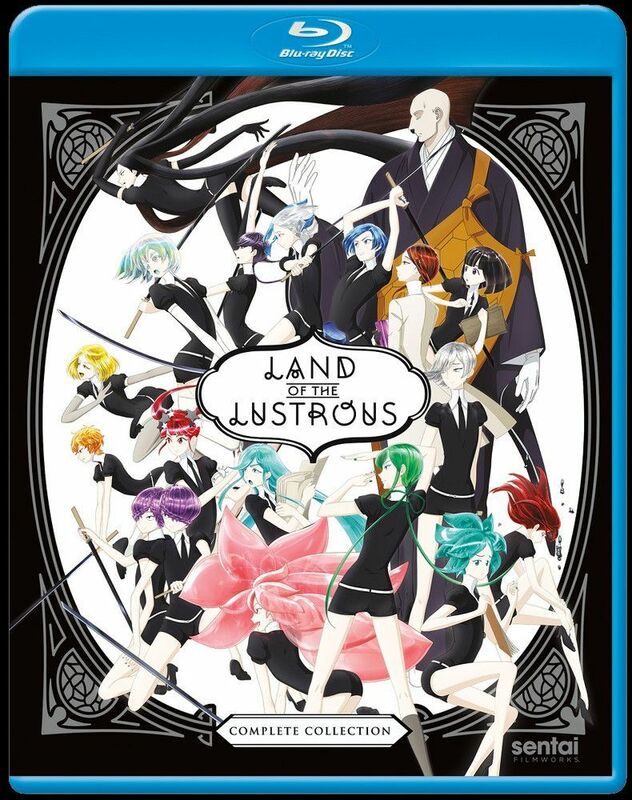 Join Phos, the toxic Cinnabar, the powerful Bort, the valiant Diamond, and others in a glittering world unlike anything you have seen before!